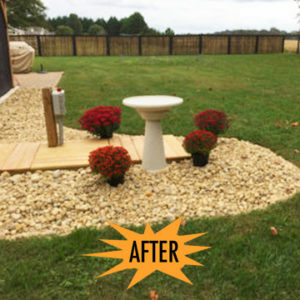 By this time of year, most people are getting their full use out of the lawnmower, hose, and a long list of gardening tools. Meanwhile, the reminders of winter: the snow shovel, snow blower, salt and other items, are cluttering up some corner of the garage. 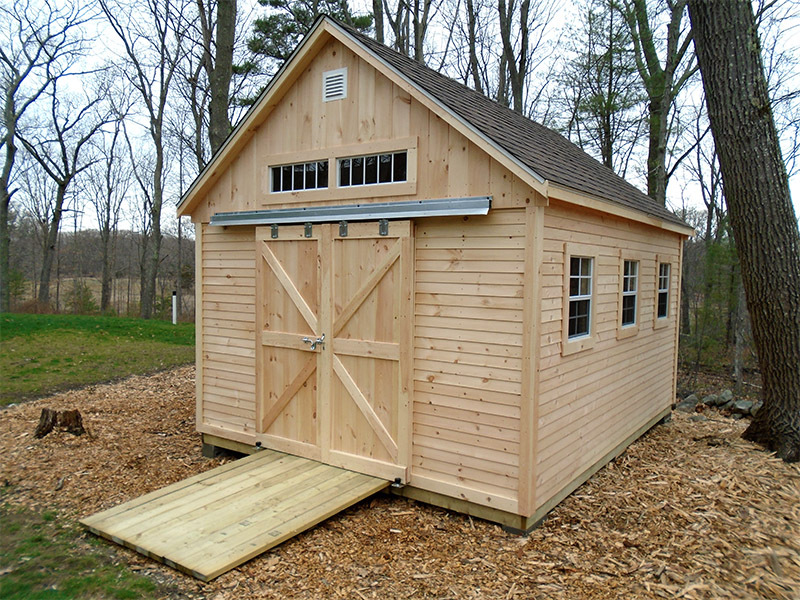 Maintaining a home and yard in New England requires a lot of equipment, which is why sheds are essential. There are many types of sheds, and the one you choose depends on a number of factors. The cost of a shed generally depends on the size and type of material used in its construction. You can determine size based one your needs. As far as materials go, there are typically three main types: wood, metal, and plastic. Wood sheds cost more, but are more durable and last longer. Wood sheds also stand up to the beating Mother Nature unleashes. Metal sheds are more reasonably priced, but durability can be an issue. Metal bends and dents, leaving it susceptible to damage and even total loss in a storm. Plastic sheds are the cheapest options, and are very easy to move when empty. While they will not dent like a metal shed, plastic does not hold up any better against an opponent like Mother Nature. Size and purpose are important in determining which type of shed to choose. If your need is for a small shed to store some gardening tools in an area that is somewhat sheltered from the elements, going with a plastic one may be the right option. For those who need a place for the heavy-duty snow equipment or riding lawnmowers, a larger, more durable space is required. The bigger, sturdier space not only has the required room, but also the durability needed to house such an expensive trove of equipment. While picking the right type of shed can be difficult. 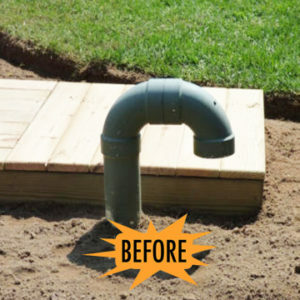 If you need a not-so-difficult decision to make, however, get The Dirty Bird to hide that septic vent – it will bring a practical purpose to an otherwise unsightly element and spruce up the outdoor area.